It has been established that solar power is a source of mainstream power generation throughout the world. A number of photovoltaic (PV) systems have been installed in residential homes at or near the distribution site. With these numerous installations, there is indeed a challenge to balance demand and supply in order to make these intermittent energy sources reliable. Poor PV system efficiency and low solar generation are observed when there is too little sun. Excessive generation can endanger the regular operation of electricity networks. Demand response (DR) is considered to be one promising way to increase energy efficiency and operational flexibility. However, less research has been performed on a large scale in order to quantify the advantages of DR in residential communities. Researchers at the Universiti Teknikal Malaysia Melaka (UTeM), Malaysia, filled this gap by incorporating DR scenarios in simulated comprehensive network case studies based on 100 urban low-voltage network samples. This study demonstrated the importance that DR can have on network operations with varied levels of PV penetration. Their findings have been reported this week in AIP Publishing’s Journal of Renewable and Sustainable Energy. We highlight [the] importance of the paradigm shift from the traditional ‘generation to follow demand’ to ‘demand to follow generation’ in renewable-rich energy mix scenarios. DR initiatives motivates consumers to decrease their electricity usage in exchange for lower electric bills and various other incentives by manually reducing power during hours of peak demand or through the use of improved building controls. Three case studies were developed in order to analyze how different DR scenarios would affect the performance of the network. Malaysia was selected as the location due to its consistent tropical weather pattern, with sunny days almost 50% of the time. 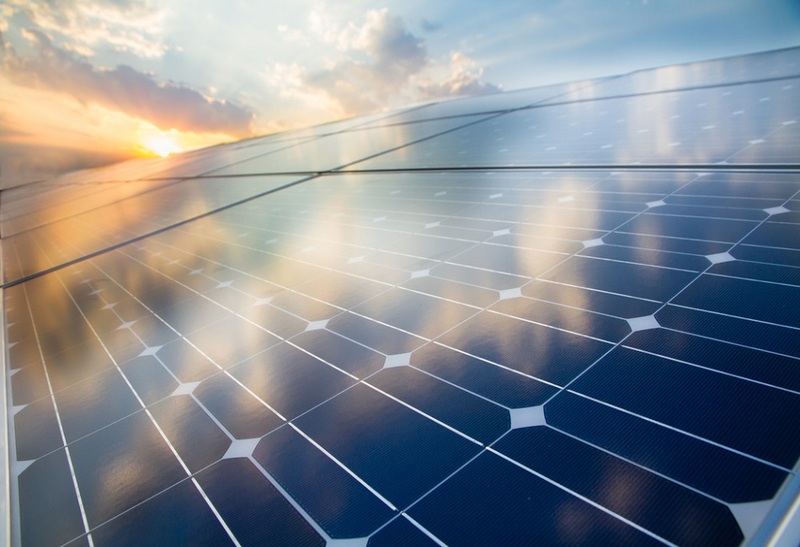 For each case study, different degrees of DR participation at changing levels of PV penetrations were taken into account for a total of 10,000 network analyzes carried out for each case study. In the first case study, consumers replied to their own demand profile without PV generation (for example, they postponed the use of their washing machine until late evening). In the second study, consumers responded to their own PV-generation profiles. For these participants, DR comprised of load shifting (e.g., having a hot shower in the morning due to the availability of local solar power). Consumers took into account their PV generation profiles and their own demand simultaneously in the last case study. For instance, they reduced their usage of air conditioning after getting a signal from a central DR optimizer. DR applications with 100% PV penetration (as seen in the third case study) provided the most suitable use of solar energy and also influenced network performance to a much greater extent, thus decreasing energy consumption at peak demand by 32%, improving network utilization by 12% and reducing network losses by 42%. Gan stated that these benefits would be a lot greater with the incorporation of energy storage systems and several other smart-grid technologies, such as smart meters and building sensors. Although demand response provides notable benefits to the network, it cannot by itself fully unleash benefits of intermittent renewable energy, particularly when the output of generation is higher than the demand. Demand response, therefore, coupled with the integration of energy storage and energy management systems would likely maximize the benefits of renewable energy in future energy systems.